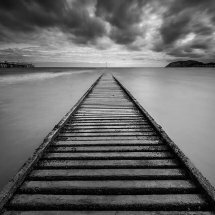 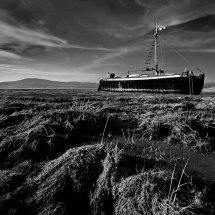 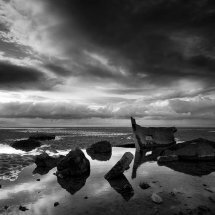 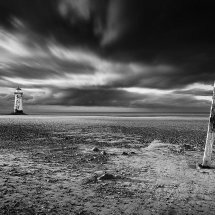 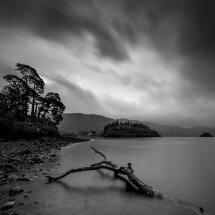 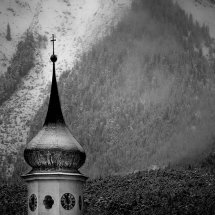 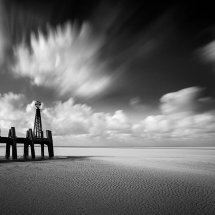 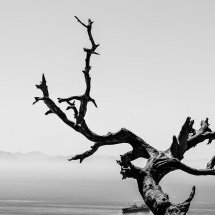 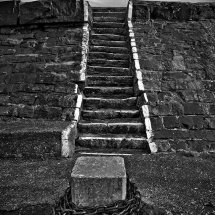 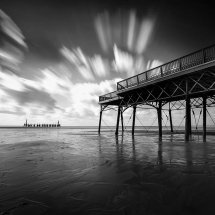 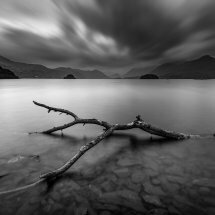 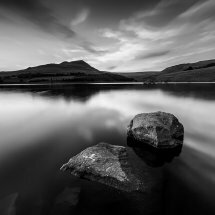 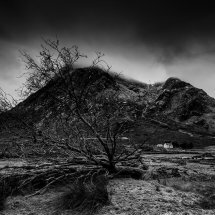 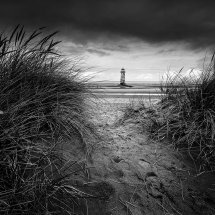 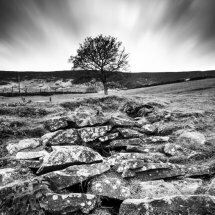 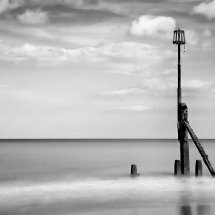 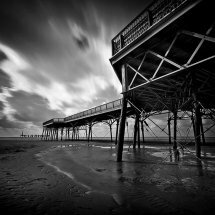 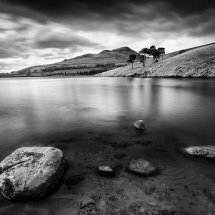 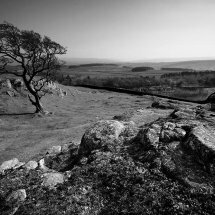 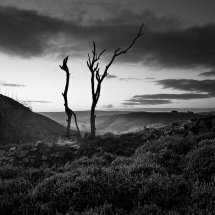 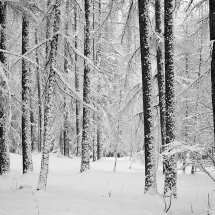 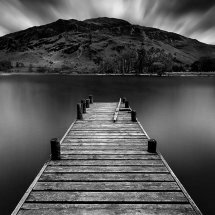 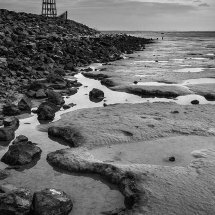 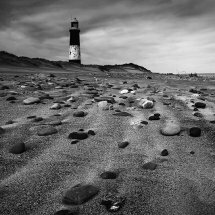 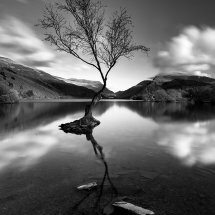 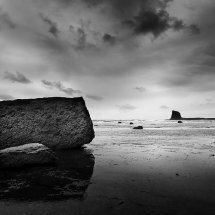 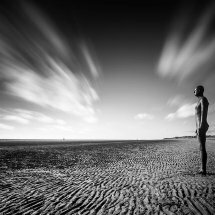 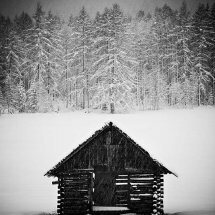 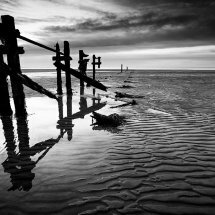 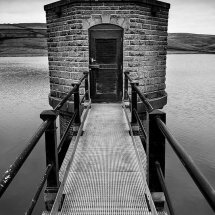 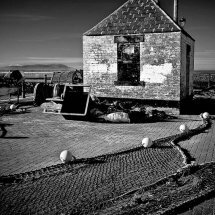 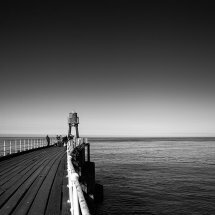 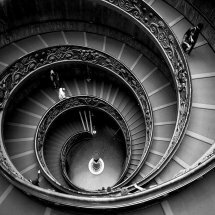 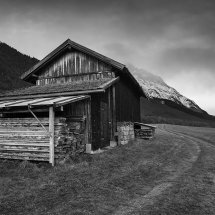 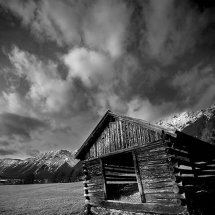 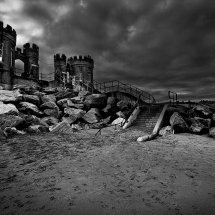 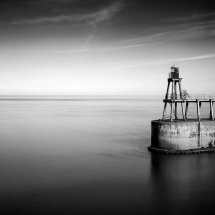 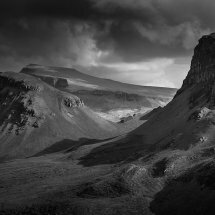 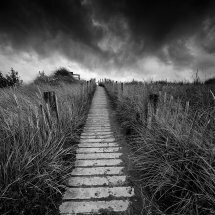 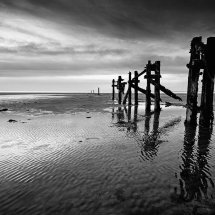 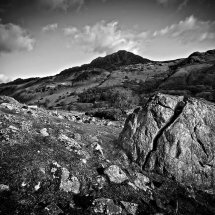 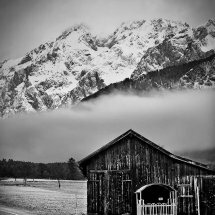 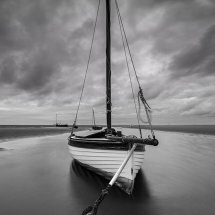 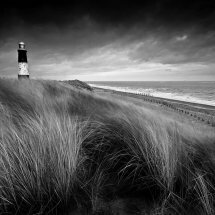 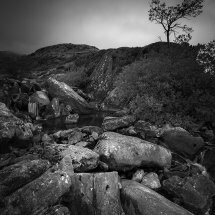 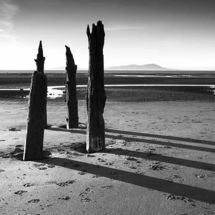 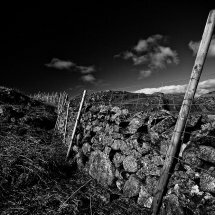 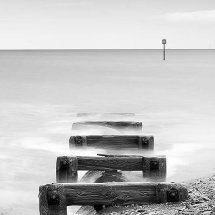 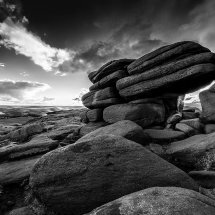 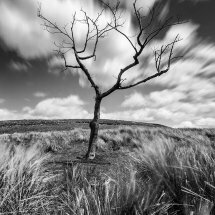 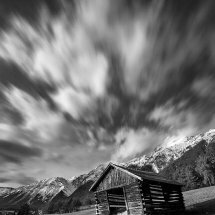 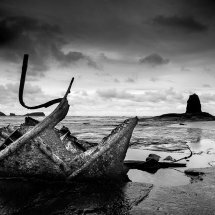 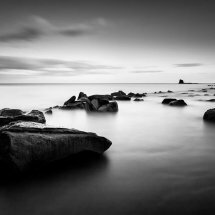 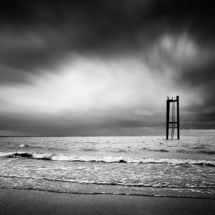 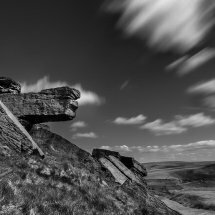 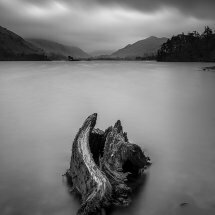 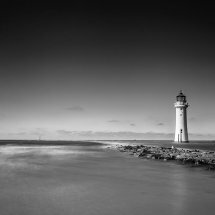 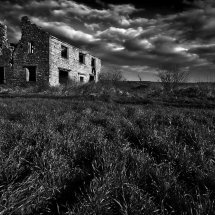 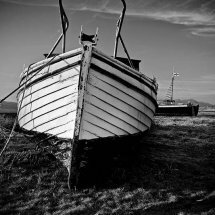 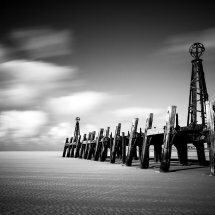 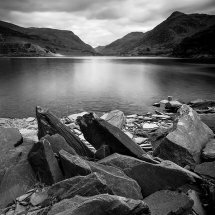 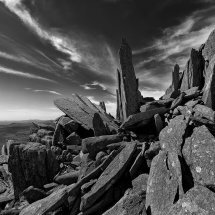 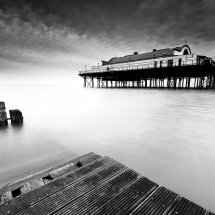 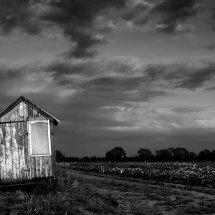 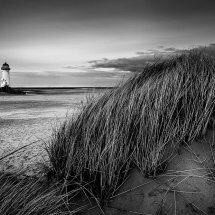 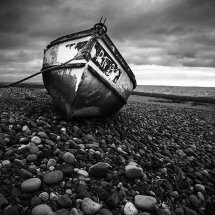 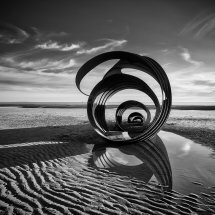 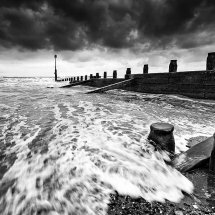 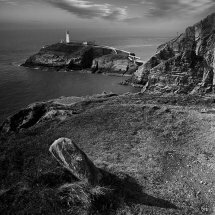 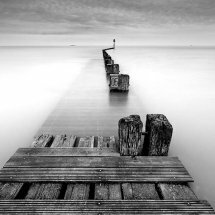 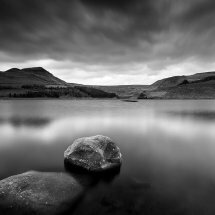 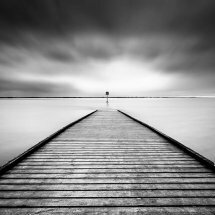 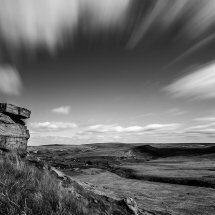 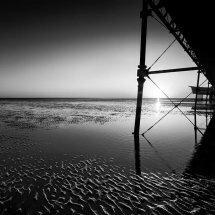 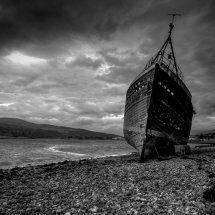 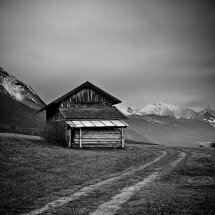 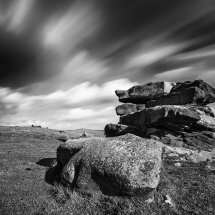 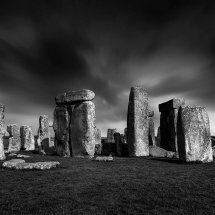 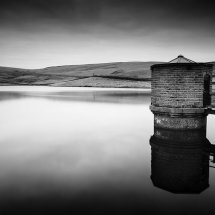 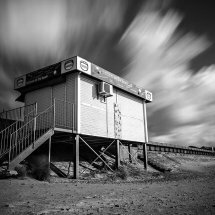 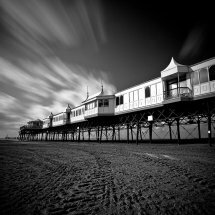 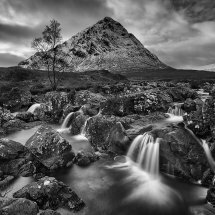 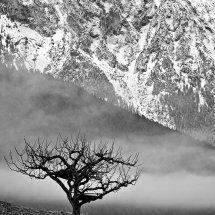 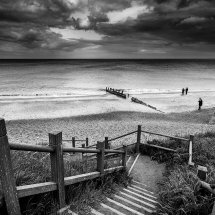 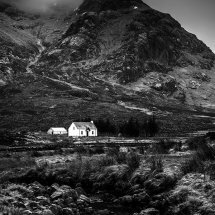 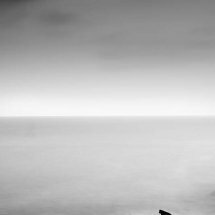 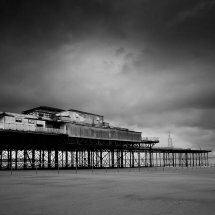 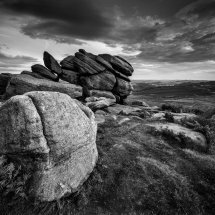 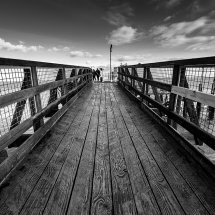 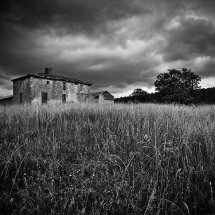 A collection of landscape, seascape and still life images in classic black and white, which allows the drama, composition and tones of images to be revealed as Fine Art images. 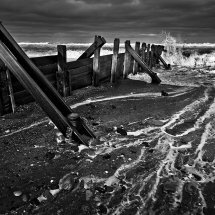 Some of the images reveal the natural drama of the scene, whilst others show a depth of tone not seen with colour images. 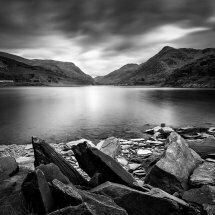 Prints and canvases are available for all images.